The Balinese Macaque Ethnoprimatology Field Project is directed by Dr. James E. Loudon, an Assistant Professor in the Anthropology Department at East Carolina University and Dr. Michaela Howells, an Assistant Professor in the Anthropology Department at the University of North Carolina-Wilmington. The field school focuses on the interconnections between humans and long-tailed macaques (Macaca fascicularis) in at the Ubud Sacred Monkey Forest Sanctuary in Bali, Indonesia. 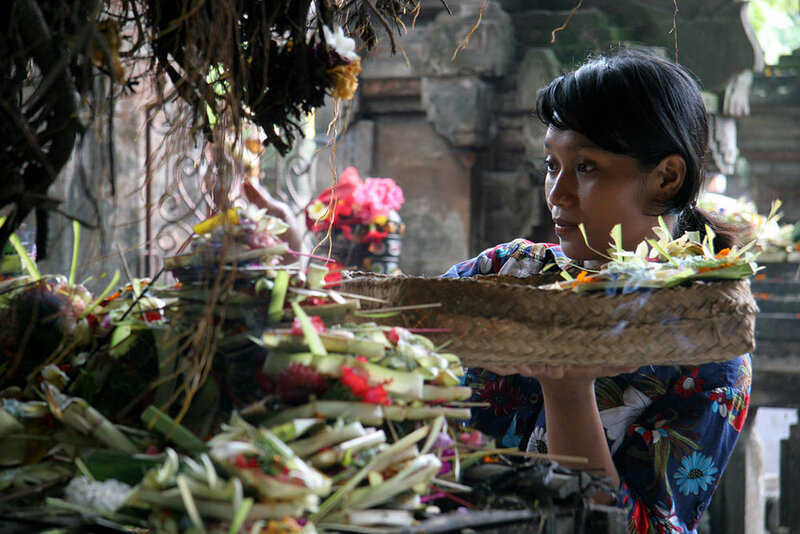 This sacred monkey forest is used by the local Balinese on a daily basis and for a number of important ceremonies throughout the year. 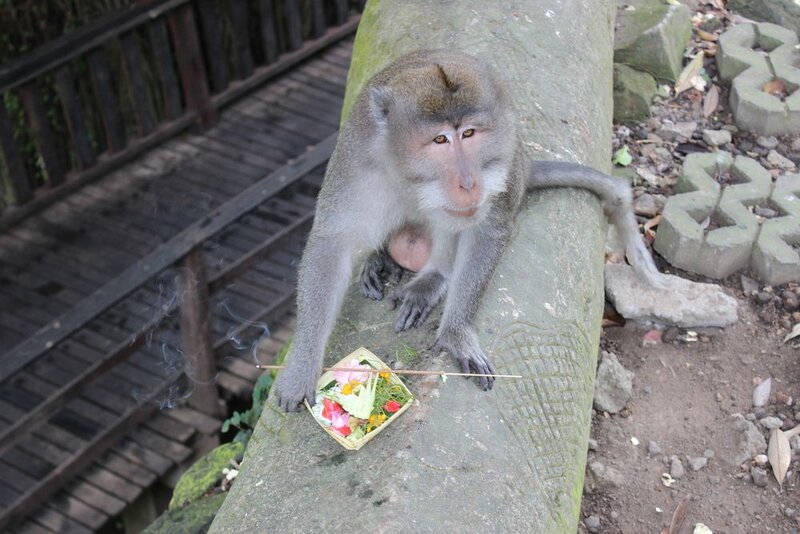 The Ubud Sacred Monkey Forest Sanctuary is a popular tourist destination allowing for unique studies that examine how the macaques at the site interact with tourists and the local Balinese people they live among. Drs. Loudon and Howells teach students how to collect primatological and ethnographic data at the forest. 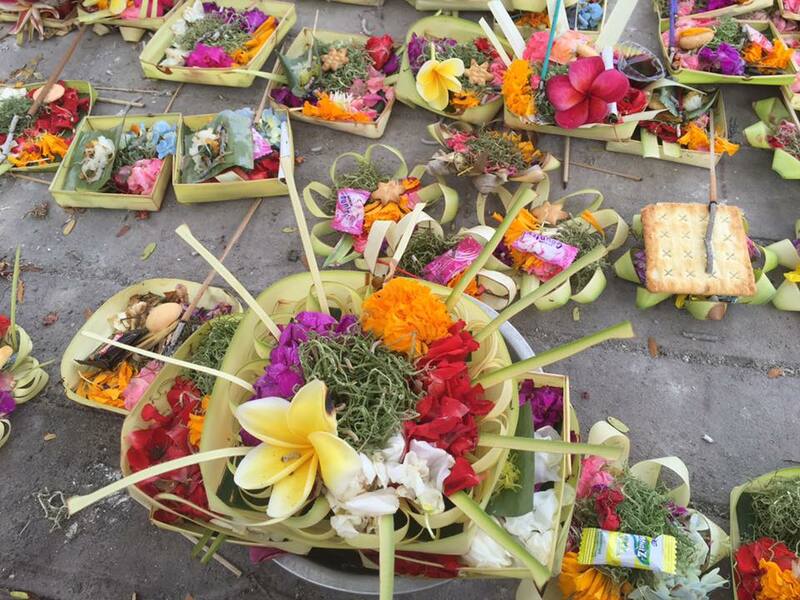 During the field project we live with our Balinese family at the Mawar Homestay for a true immersive experience.